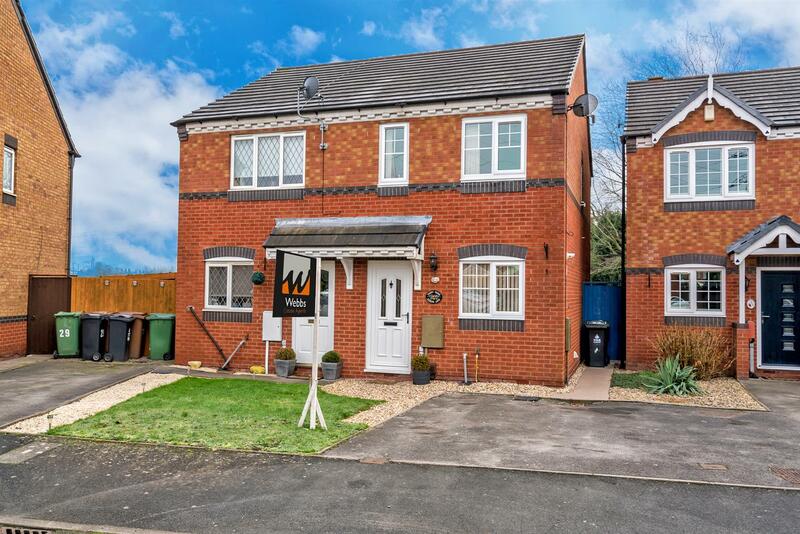 HomeMy BTL Deal of the Day 2 Bed Semi Ludlow Lane Walsall WS2 with Yields of 5.49%. My BTL Deal of the Day 2 Bed Semi Ludlow Lane Walsall WS2 with Yields of 5.49%. A two bedroom semi detached house on a popular Reedswood estate in Walsall, WS2. The property is an absolutely wonderful spec and is very much good-to-go. There are two double bedrooms, modern kitchen and bathroom, a low maintenance rear garden and off-road parking. The property also benefits from double glazing and gas central heating. It would be better appreciated by a viewing. The location is within easy reach of all the major road networks, services and other amenities lending easy access to Walsall town centre plus Reedswood Retail Park is just around the corner. The current asking price is for offers over £130k and based on a minimum rental of £595 pcm will return a yield of 5.49%. Currently markerted with Webbs Estate Agents (01922 345939) click here for the full property details and call them to arrange a viewing. ← My Buy To Let Deal of the Day is a 2 Bed Semi Walsall WS2 with Yields of 5.59%.